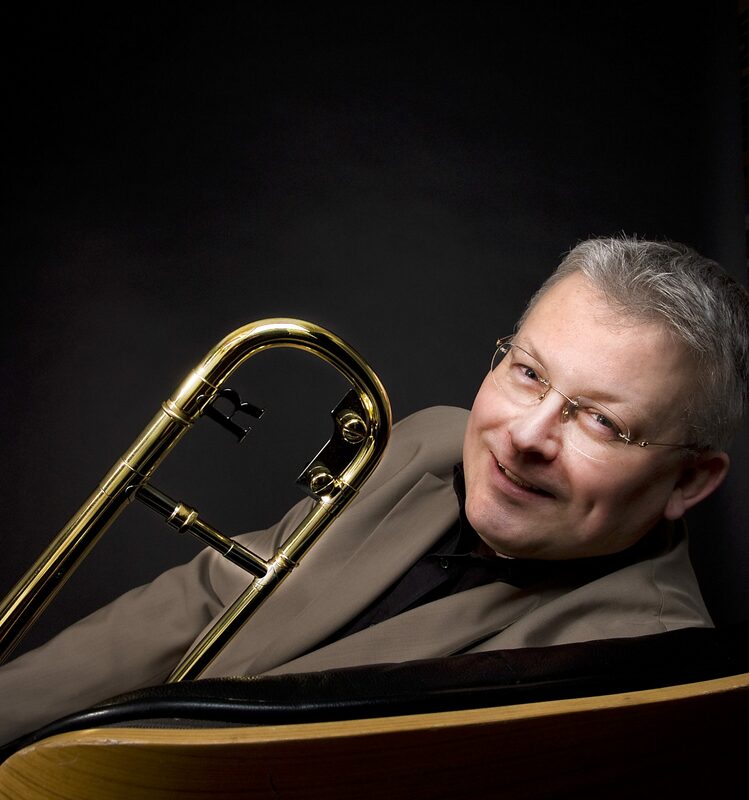 Multi award-winning trombonist/composer/arranger Mark Nightingale’s big band is a perennial favourite at the Watermill. Formed from a heady mix of some of the cream of London’s Jazz and session musicians, the style is in the tradition of the great big bands of the 20th Century with plenty of tight ensemble work as well as ample solo space. Tonight sees the premiere of a newly commissioned composition to celebrate the 25th anniversary of the club.